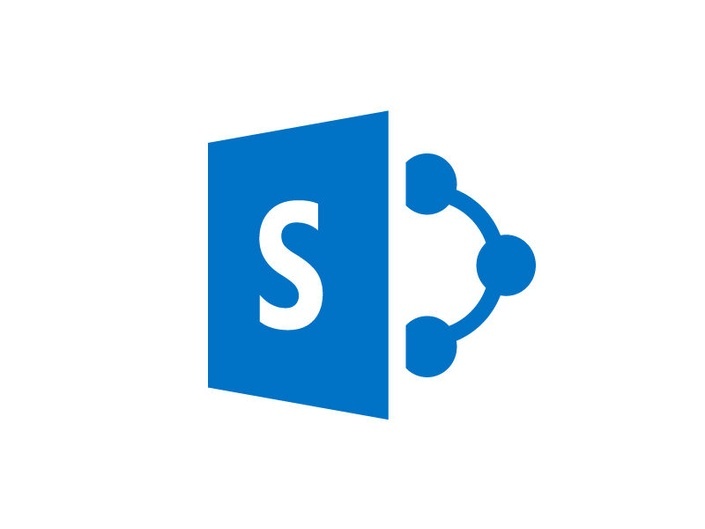 This course combines all you need to build your SharePoint knowledge from the ground up. 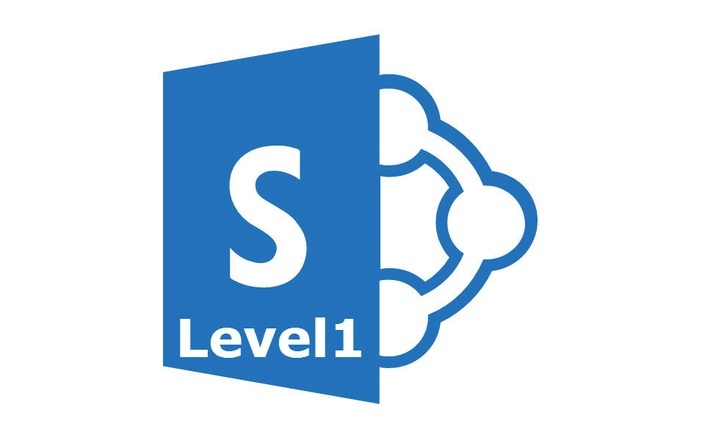 You'll commence with the foundation Getting Started course and then progress to the Level 1 course, after which you'll have more knowledge about SharePoint than most. This course is designed for users of SharePoint Online via Office 365 who are looking to make the most of their SharePoint investment. 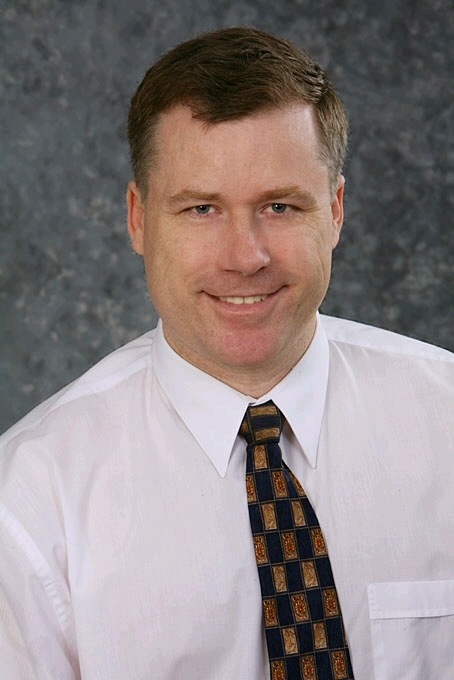 They are looking to unlock the features and functionality that SharePoint provides to help solve business problems. With over 40 lessons, each with video tutorials and downloadable PDF lessons notes, there is no better place to start than here to discover the power that SharePoint offers for solving business problems.